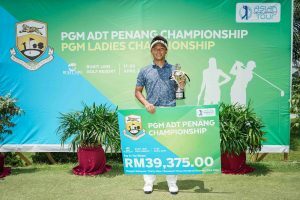 Penang, Malaysia, April 16: Thailand’s Nitithorn Thippong will seek a repeat of his past success when he defends his title at the PGM ADT Penang Championship on Wednesday. 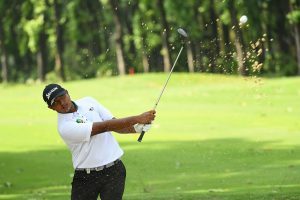 Returning to the venue where he claimed his maiden breakthrough last year, the 22-year-old remains hopeful of rebounding from his slump when he contends at the RM225,000 (approximately US$54,000) Asian Development Tour (ADT) event. 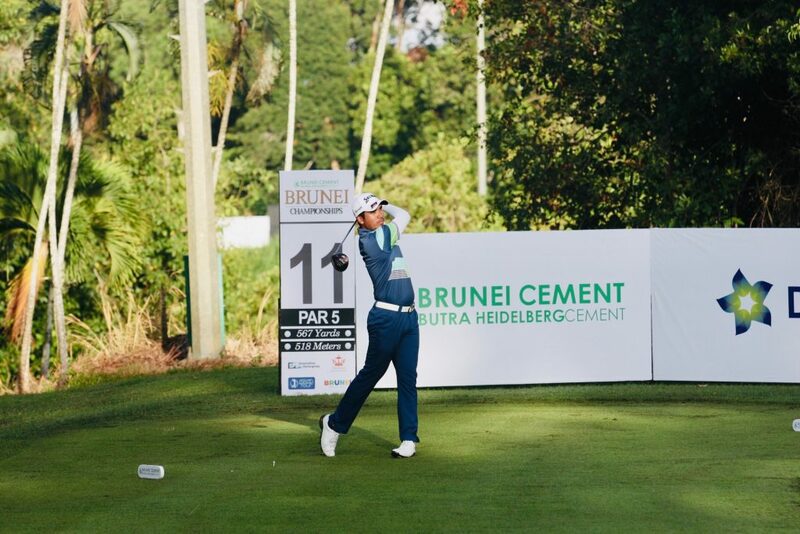 He will be part of the talented field of 121 players vying for honours at the Bukit Jawi Golf Resort. They include reigning ADT number one Miguel Carballo of Argentina, Thai duo Itthipat Buranatanyarat and Varanyu Rattanaphiboonkij and American Sam Gillis, who are all winners on the ADT. Nitithorn was in supreme form in May last year, where he earned three consecutive top-10 finishes before lifting his maiden victory. 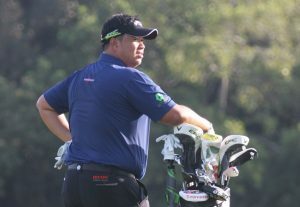 He stayed consistent the rest of the year to notch five other top-10 results to finish in second place on the ADT Order of Merit and earn his Asian Tour card for the 2019 season. “I don’t know how to explain my feelings coming back as defending champion. It is a mixture of pressure and familiarity returning to this course. “This win last year meant a lot because I was playing well leading up to my maiden victory. It moved me high up on the Order of Merit ranks and I didn’t have to worry about trying to keep my ranking in the top seven for the rest of the season,” said Nitithorn. However, the Thai has endured a slight dip in form and has not made a single cut this season, resulting in a loss of confidence. Seeking help from his mental coach to rid himself of his negative mindset, Nitithorn will adopt a different approach this week. “I changed my swing in January and I do feel it getting better but I wasn’t seeing the results. I met my psychology coach last week and it really help with clearing the negative thoughts. I realised that I need to have fun with it and not focus on the technicalities in my swing,” added Nitithorn. 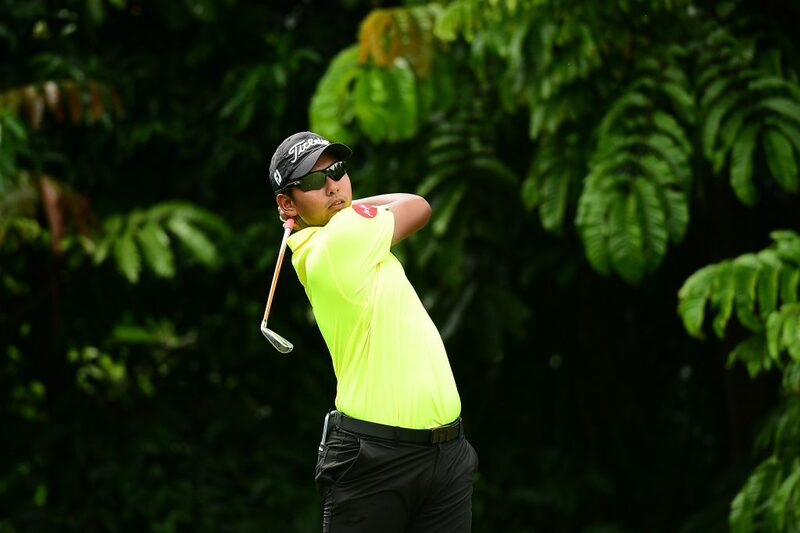 Two-time Asian Tour winner Malaysia’s Danny Chia will spearhead the local charge alongside Shahriffuddin Ariffin, Sukree Othman and Amir Nazrin at the event which marks the fifth leg on the ADT schedule. 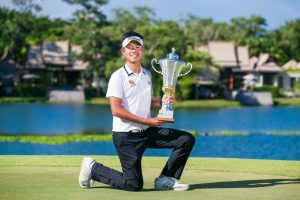 The leading seven players on the final ADT Order of Merit will earn playing rights on the premier Asian Tour for the 2020 season. All ADT events offer Official World Golf Ranking (OWGR) points. The winner will receive six OWGR points while the top six players and ties will also earn points based on a sliding scale.